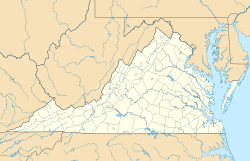 Alton (also known as Warrens Shop) is an unincorporated community in Halifax County, Virginia, United States. ^ "Feature Detail Report for: Alton". Geographic Names Information System. U.S. Geological Survey. Retrieved 19 January 2012. This page was last edited on 23 August 2018, at 16:20 (UTC).